A regular practice of sketching should be a part of every artist’s routine. 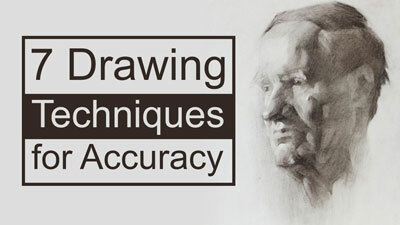 If you practice daily for just 30 minutes, you will see improvement in your drawing skills. It doesn’t matter what you draw, just as long as you’re drawing something. You can practice your observational drawing skills with just about any object that you have laying around. It’s just a matter of grabbing that sketchbook and taking a few minutes to sit down and draw. Even when we create a loose quick sketch, we’re practicing the same skill set required for more polished drawings. While some sketches can stand on their own as a finished works of art, most sketches are created for practice. 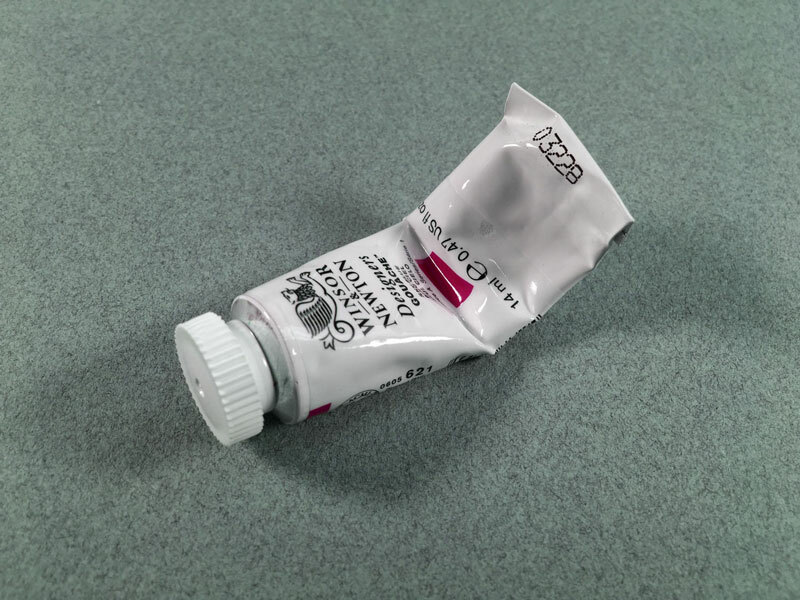 In this episode of Gettin’ Sketchy Live, we create a quick 30 minute drawing of a paint tube and finish the sketch with pen and ink. “Gettin’ Sketchy” is now a regular event on the YouTube channel. 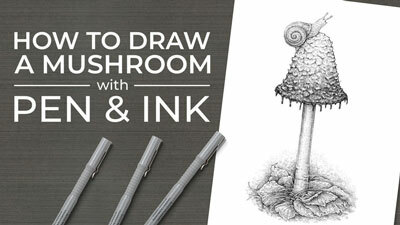 Join us each week on Wednesday evenings at around 8:00 – 8:30 PM EST for some live sketching fun. 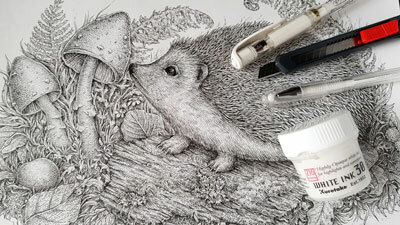 Want some more practice with pen and ink drawing? 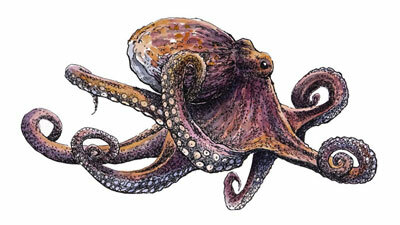 Check out our pen and ink lessons.